Christ: Who One Is (indescribable, beyond all words; images, concepts, beliefs and ideas). Mass: A body of coherent matter, usually of indfinite shape and ofent of considerable size. The True Gift is inside you and you are inside IT. The pointing, no matter how it is heard, is always from your ownHeart. Christ is the calling, Mass is the receptor, Stillness one's true Home. You do not need to do anything or go anywhere to place the attention on your true Home. 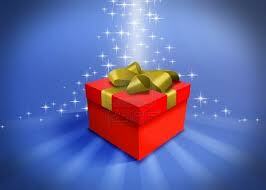 It is the Greatest Gift that cannot be given and is your birthright to Receive. You are CHRISTMASS.